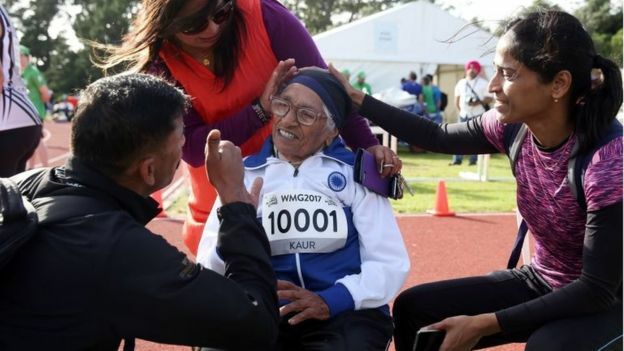 Man Kaur, a 101-year-old athlete from India, won the 100 metres sprint at the World Masters Games in Auckland on Monday, celebrating with a little dance. 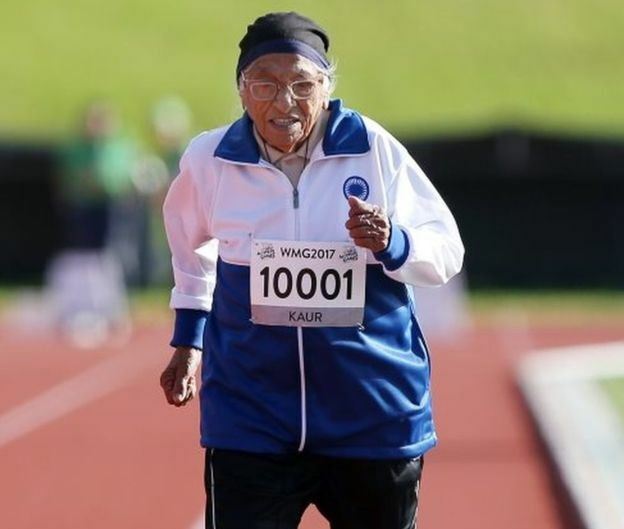 Ms Kaur completed the race in one minute 14 seconds and was the only athlete to compete in her age category. 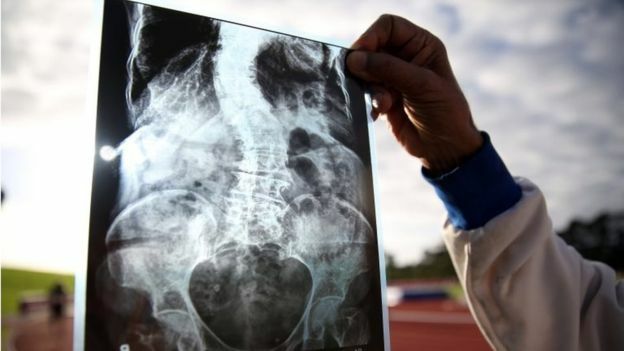 She has been dubbed the "miracle from Chandigarh" in New Zealand's media. She was cleared to run after a medical examination. 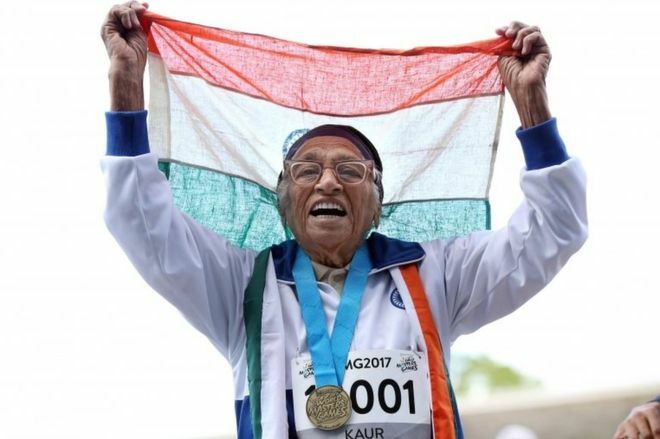 She started her athletic career at the age of 93 with her son, Gurdev.